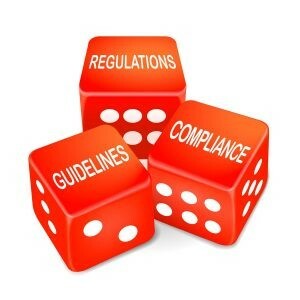 Regulatory compliance is an organization's adherence to laws, regulations, guidelines and specifications relevant to its business. Violations of regulatory compliance can very often result in severe legal punishments, including fines or withdrawal of the product from the marketplace. Quality & Regulatory Compliance has the responsibility to ensure that products are designed to satisfy quality, safety and efficacy criteria at all stages of its lifecycle within a regulated market. It is the role of the Quality or Compliance Specialist to ensure that products or services are developed, approved, tested, manufactured and delivered according to strict specifications and systems. Programmes in the Department of Science have elements of Quality, Regulation and Compliance embedded into them.